The Satellite Studio pairs two professional artists from different artistic disciplines to work and teach together every afternoon for a week in a local park. Over the course of the week, children can drop in and participate in a variety of art projects, from dancing to mural painting. Youth participants are free to move from project to project as they please — there are no time commitments or requirements. The Satellite Studio will travel to 12 different sites across Milwaukee this summer; the program runs for six weeks and operates in two parks each week. “A.W.E.’s mission is to provide arts education programs that are educational and to develop community—and to get kids out in the park,” said Executive Director Beth Haskovec. A.W.E. operates two other arts programs: a School Studio during the school year and a traveling Truck Studio for younger children in the summer. The Satellite Studio, however, is geared toward youth in sixth grade and above. “Because we’re working with professional artists, it’s more technical,” Haskovec explained. 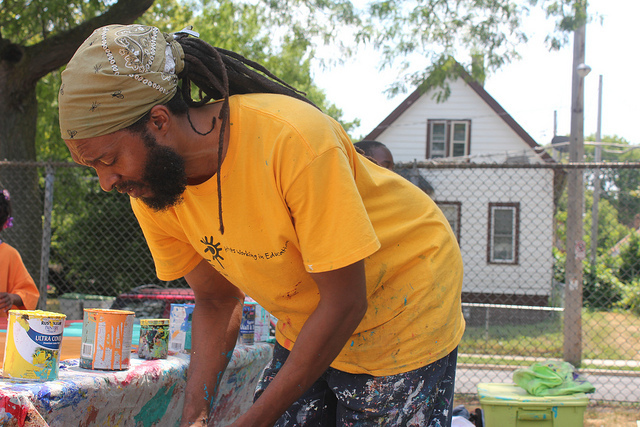 Ammar Nsoroma, a Milwaukee-based painter and muralist, is working with the Satellite Studio at three parks this summer. 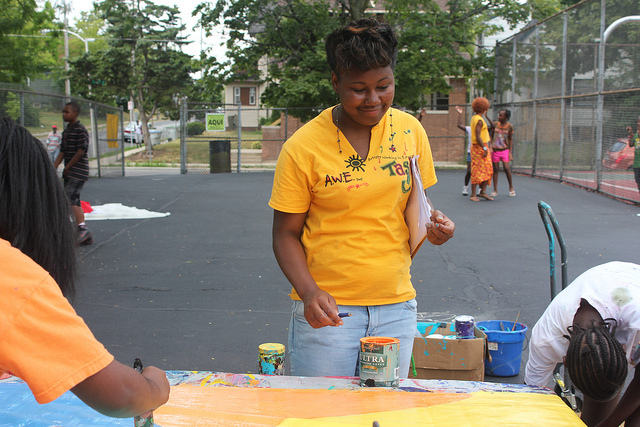 Each week, he helps young people create a mural based on African mythology, folk tales and imagery. He sees his work with the Satellite Studio as an opportunity to bring knowledge to communities through art. A.W.E. 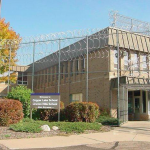 also partners with Milwaukee Public Schools to place interns with A.W.E. art programs. Tasha Smith, a recent MPS graduate who will attend Alverno College in the fall, applied for the A.W.E. internship after volunteering with the organization. 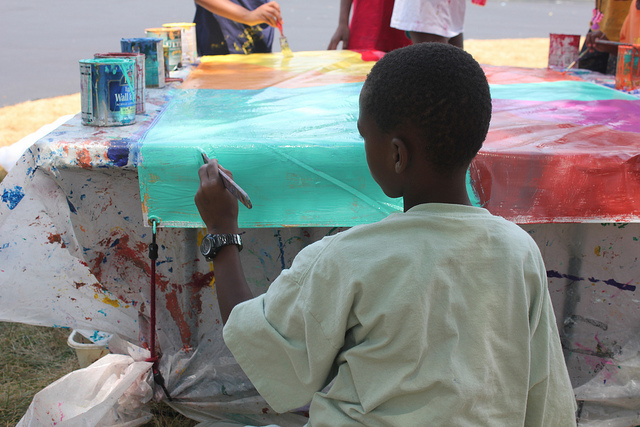 Many of the projects created by Satellite Studio artists and youth participants will stay in the parks as installations or murals. “It changes the perception of the parks, that they’re seen as a safe place to go,” Haskovec said. The Satellite Studio aims to fill a gap in the communities it serves, Haskovec explained. 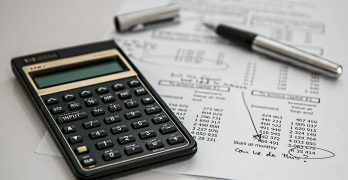 “Right now in Milwaukee, kids aren’t getting this programming in schools because budgets have been cut and arts programming is the first to go,” she said. Some parents say they’ve never seen so many people in the park before, Osmundsen said. Others are shocked by the level of focus they see as children work on a painting or sculpture. “Kids are really artists. They don’t need a lot of instructions to really create,” Osmundsen said. Love this! Hoping to have this come to Kops Park this Summer!